Original raster file, PNG + PGW format. Same in XCSoar but eReader version optimised for black and white gray levels. I am a german gliderpilot using XCSoar. I often have to switch my mapfile in XCSoar during flight. This is not so nice and I want to have only one mapfile in my XCSoar. Looking for a solution I found your website. I am sorry not understanding all I read. But I hope you can give me a help. 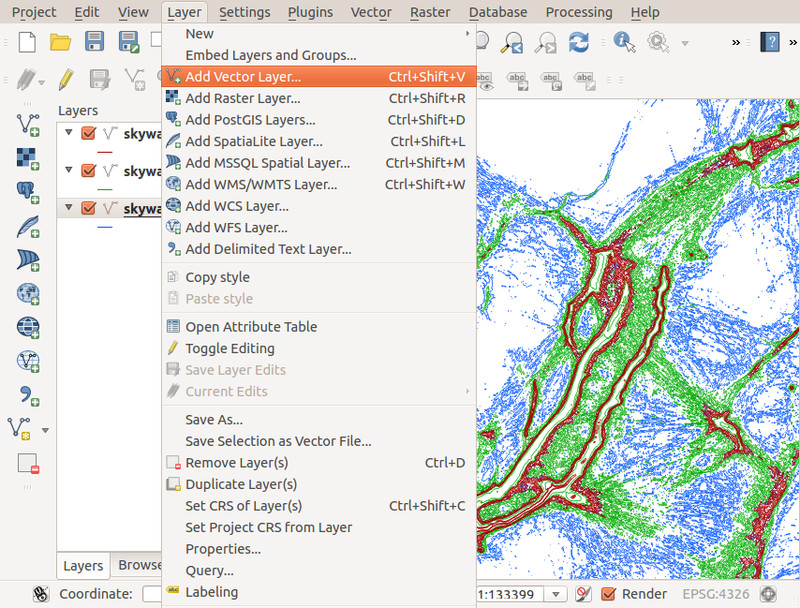 How to merge some single maps into only one map for using in XCSoar? I am using the XXX_HighRes.xcm maps. Hi! 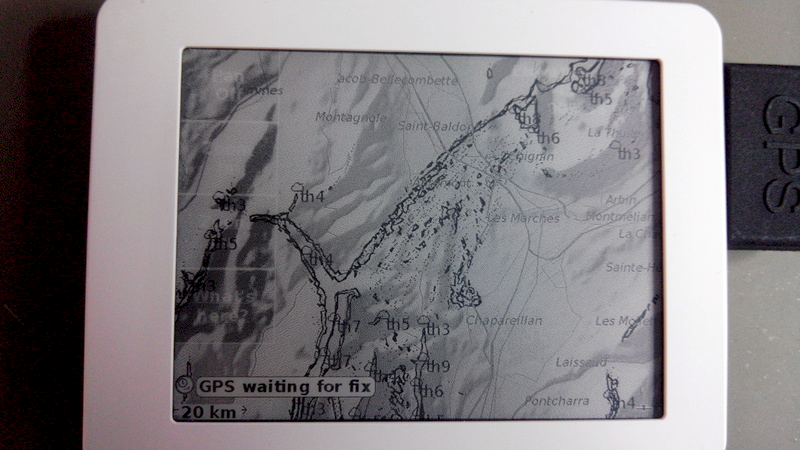 I would love to generate custom maps for my Kobo but I am not able to do this (lost brain cells in thermal air, I think)…. 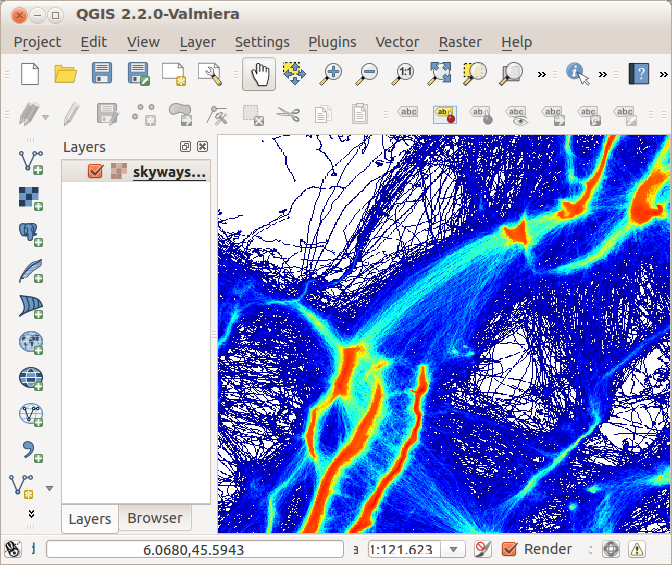 I´ve installed the QGIS-Software and I have Access to the GDAL library bit I don´t know what to do with the “processing files”. Do you have a YouTube tutorial or so? I Need a map of the Alps (Germany, Switzerland and Austria) with the skyways. I would love to help you, but as it’s been 2 years now, I’m not very much in it and unfortunately I cannot give you any hint. That’s why I made this documentation, in the hope it would be helpfull to someone. Maybe you should reach the XCS forum, they know generating map is PITA. Hi, i am a paragliding pilot, i would like to get a map of central italy..
unfortunately there is no way to retreive skyways_all.png..
all you get is the tiles mosaic, and i am not so good ad puzzles.. There any way or procedure to get the raster file of the skyways? Please consider to add another map option in XCSOAR, not based on elevations but actual maps for navigation. I can not believe this is not already done, since xcsoar can only be considered an aviation navigation app???? I would like to import the Danish Copenhagen Area ICAO VFR map, to be used as a background in XCSOAR. It could be any other georeferenced map, as log as a topographical map can be included, and then the elevation map can be hidden. It bringes almost no information, and the AGL can be calculated without it being displayed. @True Kynda: does it look like this is the XCSoar issue tracker here? You pick up information you are interested with and CONTRIBUTE with your own experience. Not a whining zone here!